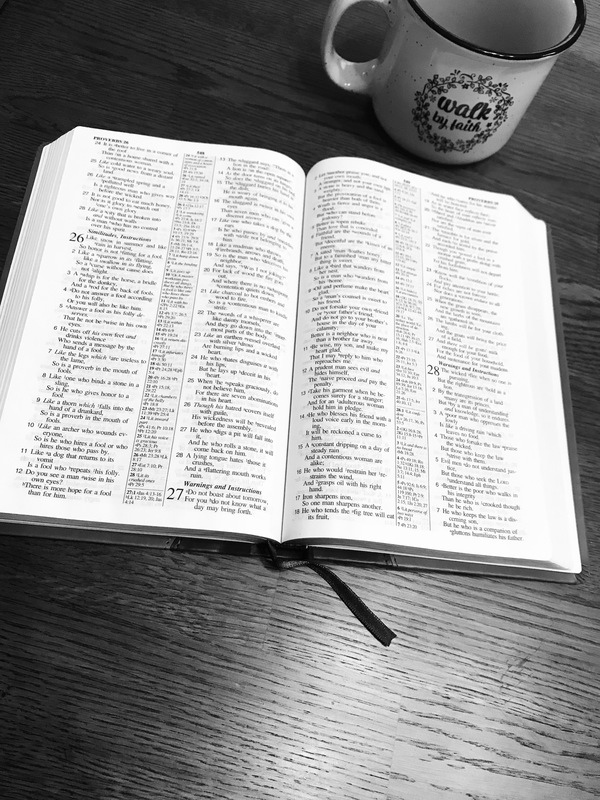 In 2019 we at Faith Baptist Church hope to encourage you to be in the word of God on a daily basis! Copyright © 2019 Faith Baptist Church – Hudson, Iowa. Powered by WordPress and ThemeGrill.